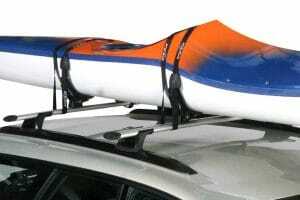 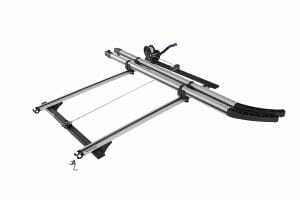 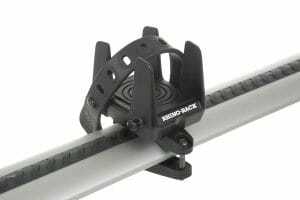 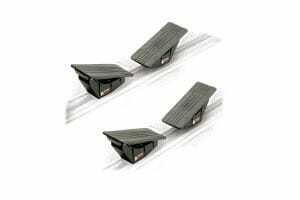 RCS have kayak cradles, canoe carriers, J-cradles, locking straps and more from Thule, Rhino Rack, Yakima, Whispbar and Kanulock. 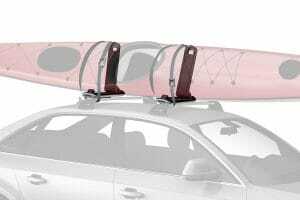 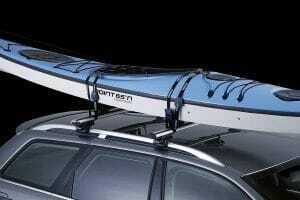 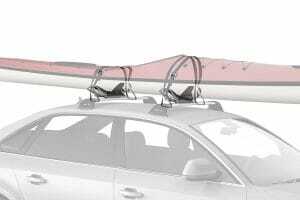 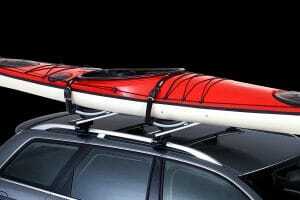 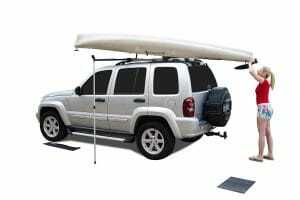 Our wide assortment means you can transport your canoe, sea-kayak, fishing-kayak, TK, SUP or surfboard safe and secure. 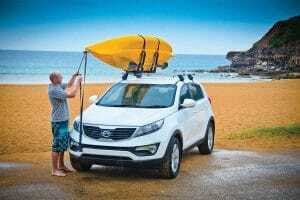 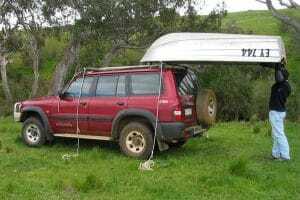 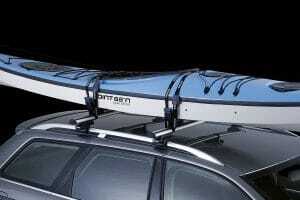 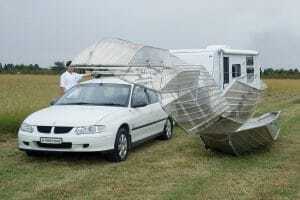 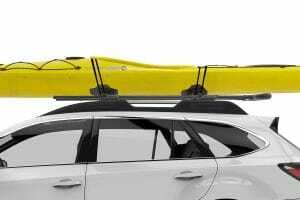 This kayak carrier makes it easier to load a kayak from the rear of the vehicle. 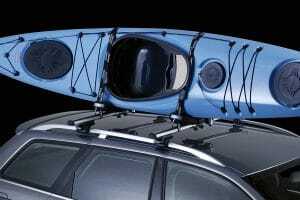 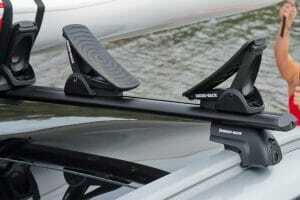 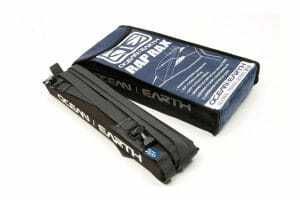 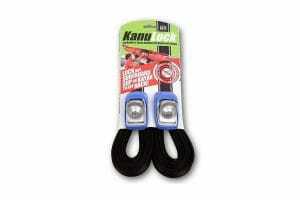 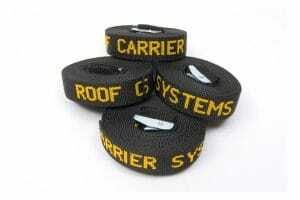 This carrier system provides a flexible, non marking adjustable carrier that is ideal for long kayaks and surf skis. 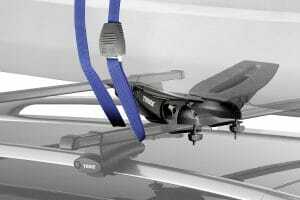 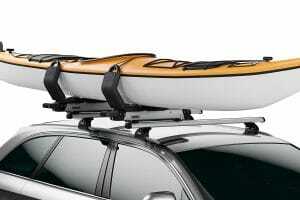 The Thule Hullavator is the only kayak loader on the market that helps you lift.